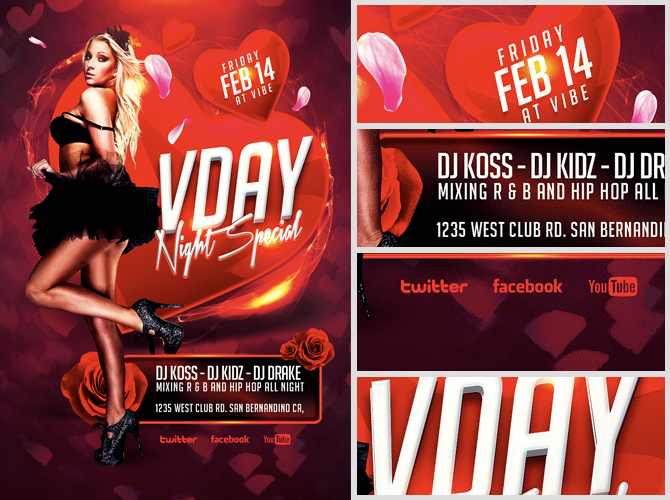 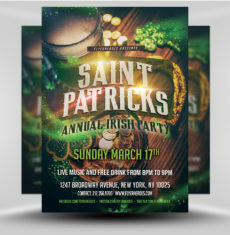 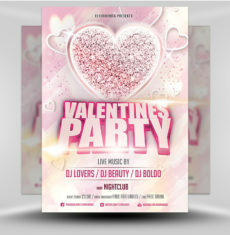 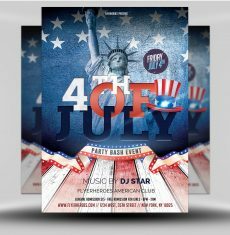 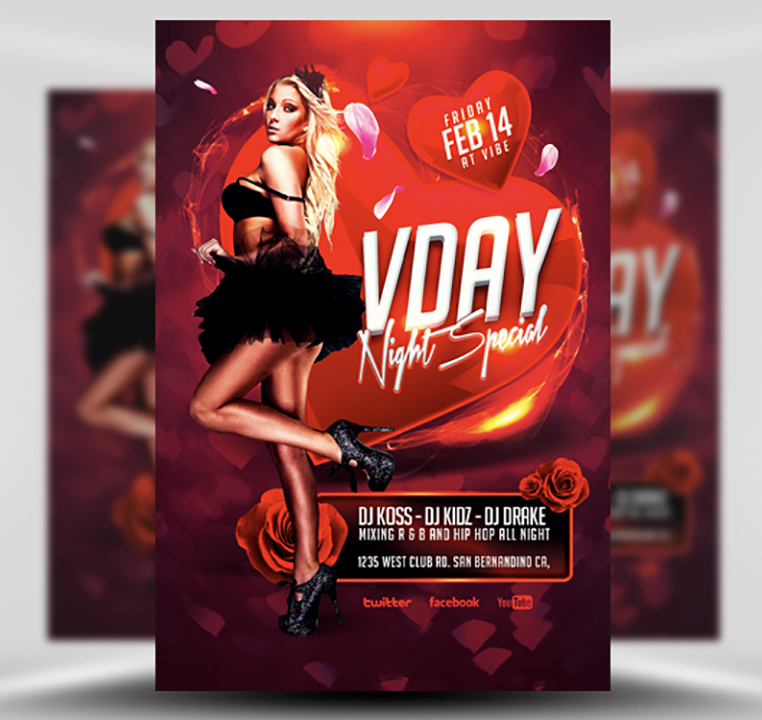 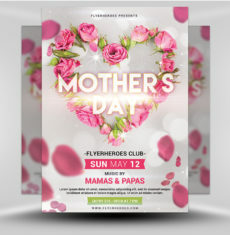 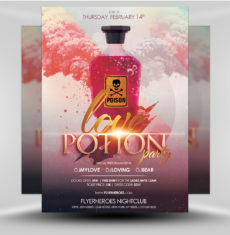 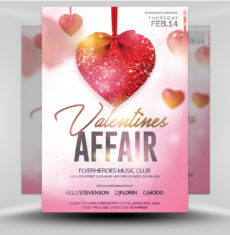 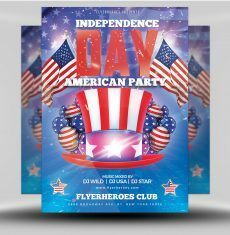 VDAY Night Special Flyer Template is a Photoshop PSD Valentine’s Day Flyer Template perfect for promoting nightclub, college, bar and university Valentine’s Day themed events. 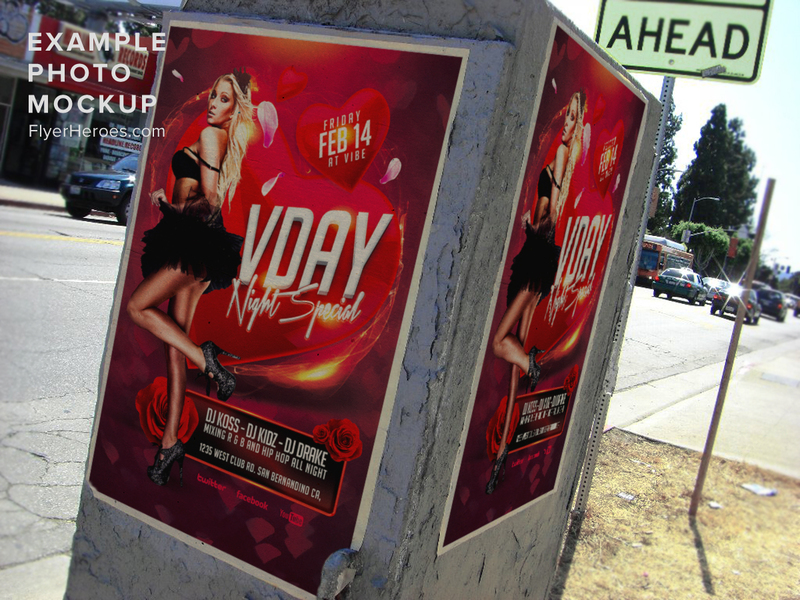 A well organised and colour coded layer structure makes changing images placeholders and text areas quick and easy. 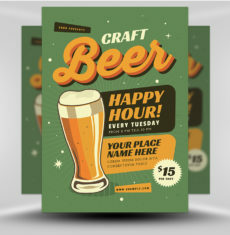 Image areas and text sections are very easy to edit and replace. 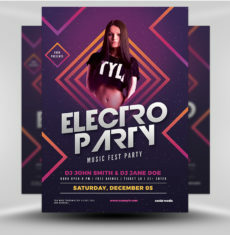 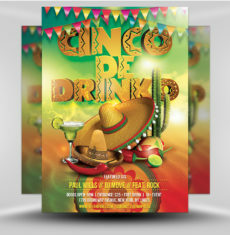 The stock images of people are not included in the final download of our flyer templates. 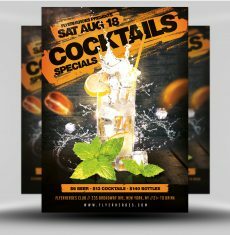 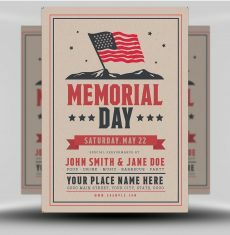 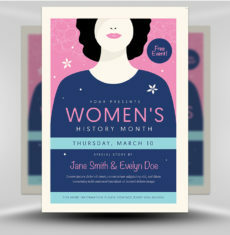 However, a placeholder layer is added to make placing your image into the flyer design as easy as possible. 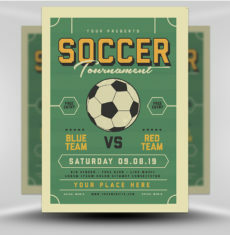 Where can I get the image of the model? 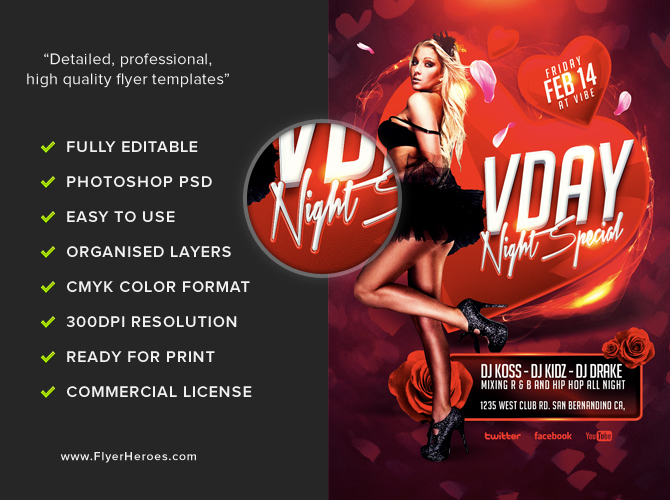 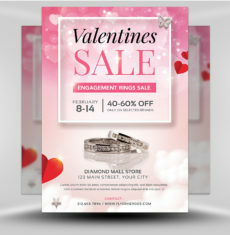 VDAY Night Special Flyer Template is a premium Photoshop PSD flyer / poster template designed by FlyerHeroes to be used with Photoshop CS4 and higher.